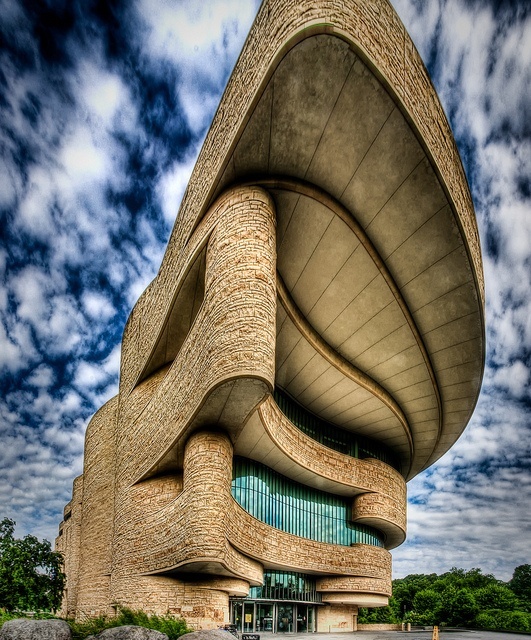 The National Museum of the American Indian is part of the Smithsonian Institution and is dedicated to the life, languages, literature, history, and arts of the Native Americans of the Western Hemisphere. It has three facilities: the National Museum of the American Indian on the National Mall in Washington, D.C., which opened on September 21, 2004, on Fourth Street and Independence Avenue, Southwest; the George Gustav Heye Center, a permanent museum in New York City; and the Cultural Resources Center, a research and collections facility in Suitland, Maryland. The foundations for the present collections were first assembled in the former Museum of the American Indian in New York City, which was established in 1916.